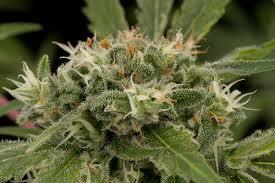 each week we choose a different strain of marijuana to highlight. you'll find the origin and health benefits associated with the bud of the week as well as a picture to aid you in your search. scroll down and click a picture for more information.